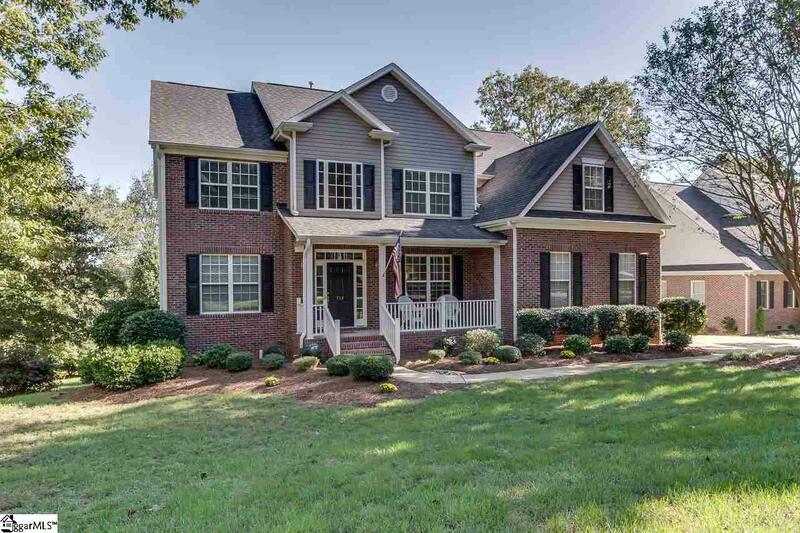 Warm, inviting and spacious, this Middlecreek home has room for all in three floors featuring 5 bedrooms, 3.5 bathrooms, new granite kitchen counters and great backyard. 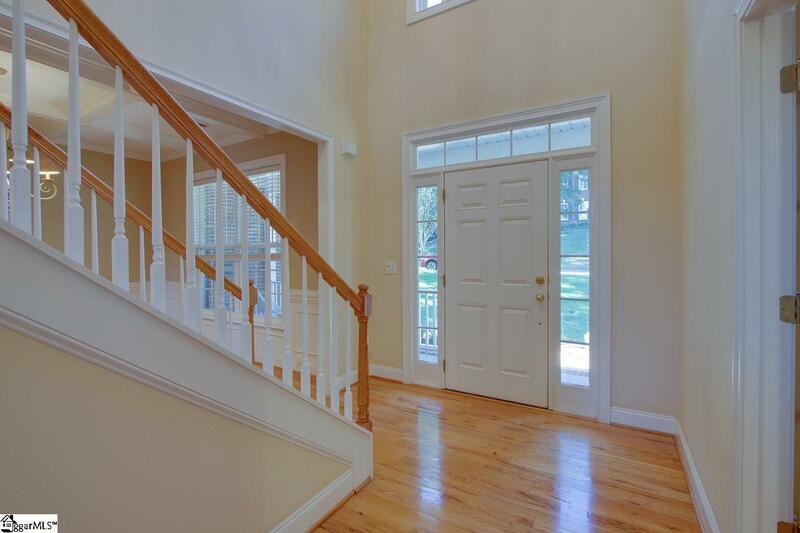 The covered front porch welcomes you into the 2-story foyer with office and dining room on either side. The large dining room has a coffered ceiling and hardwood floors that cover the main level, including the huge great room and kitchen. 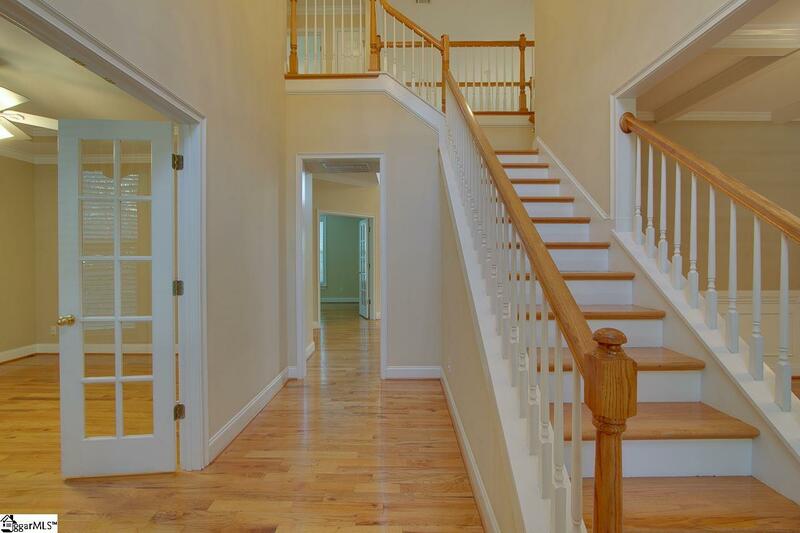 Four of the five bedrooms are on the second floor, including the master, which has to be experienced. Its so large that the sitting area alone is as big as some other bedrooms. The en-suite bathroom has dual vanities, separate shower, garden tub and roomy walk-in-closet. The walk-out basement could become separate living quartersor just a great place to snack, play and hang out. It features a kitchenette and large dining area. Bedroom 5 is on the lower level, as well as and a media/workout/flex room. Dont miss the deck off the great room and the patio off the finished basement. 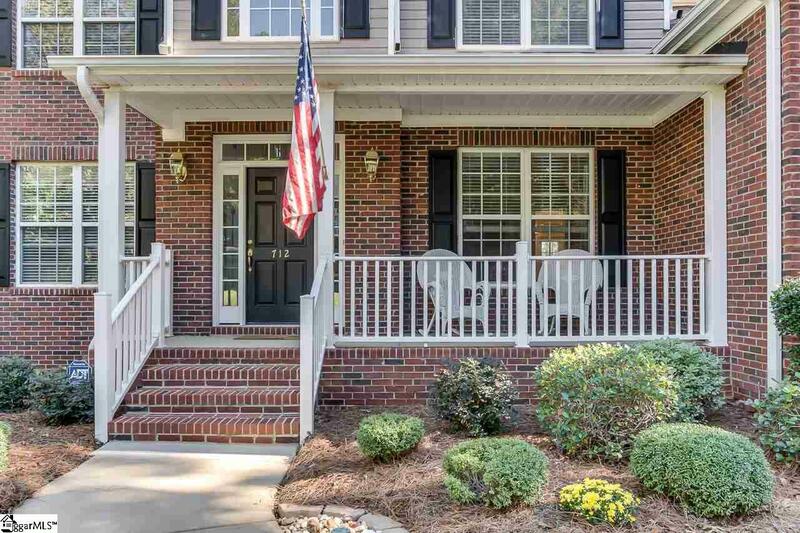 This home is ready for you in this sought after neighborhood with its beautifully landscaped homes, carefully manicured common areas and wonderful amenities: nature trail, fishing pond, gym, pool, clubhouse, playground and tennis courts. Listing provided courtesy of Philip J. Romba of Exp Realty Llc.